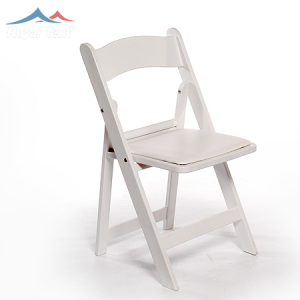 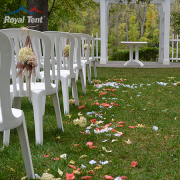 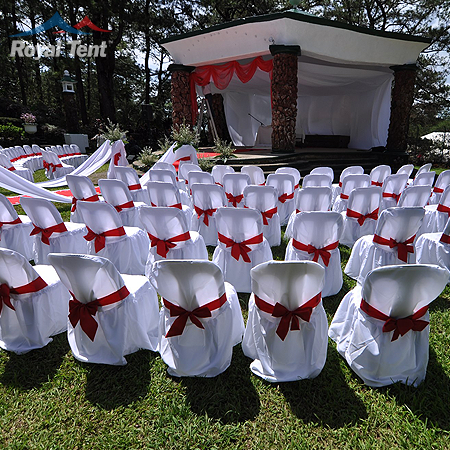 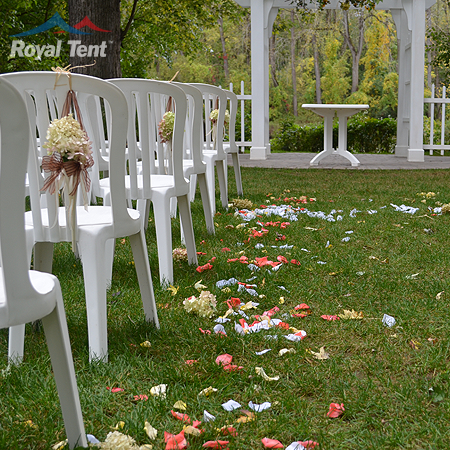 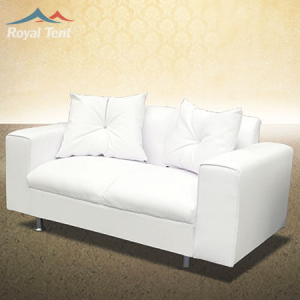 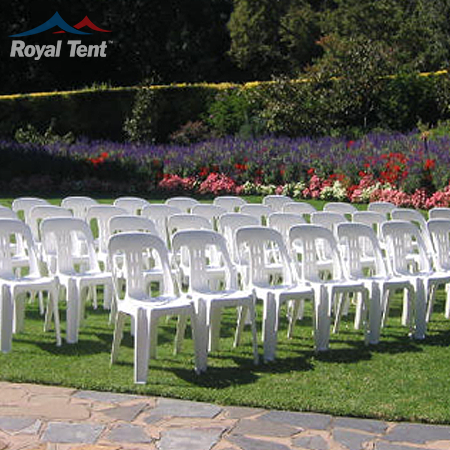 Our chairs are built to last any situation and can carry a big weight. 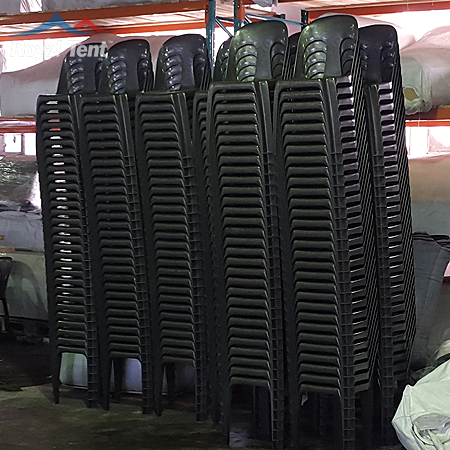 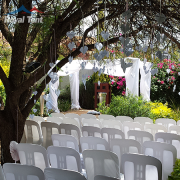 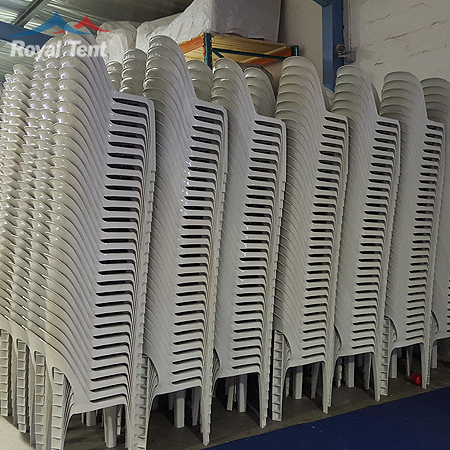 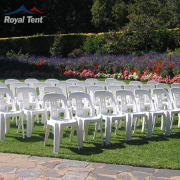 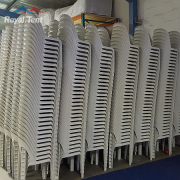 Africa Tents is the biggest manufacture in South Africa and Africa of black or white plastic chairs. 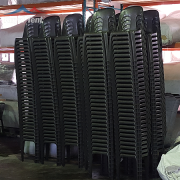 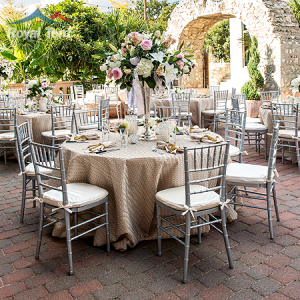 Our chairs are exclusive to us so you wont find them any were else.